The BBC have launched a new website to help 9-12 year-olds navigate “the day-to-day pressures and dilemmas of life online”. The site, Own It, features video clips and content by presenters and vloggers talking about issues including cyberbullying, privacy and online safety. 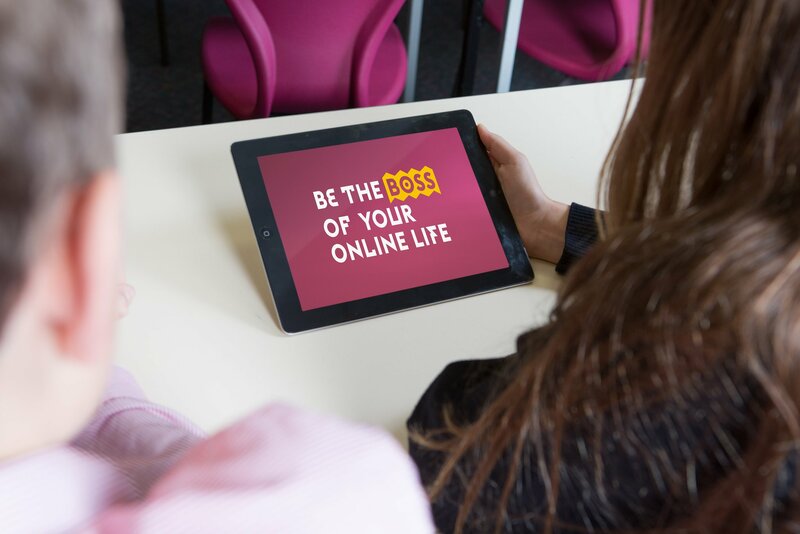 The site is called ‘Own it’, because it’s there to help children and young people take control and be the ‘boss’ of their online lives, and to assist them in developing “confidence and resilience” when dealing with online dangers. The ‘Own It’ website is aimed at children and young people aged 9 to 12; an age group particularly affected by the day-to-day pressures and dilemmas of life online. The site offers young people practical guidance on what they say they want help with as well as case studies, articles and discussion points. The website is being delivered in partnership with a range of organisations in the field of child internet safety as well as expert advisors in the field. Schools may find it helpful to share the ‘Own It’ website directly with pupils such as via the school website or newsletters. Teachers may also find the content to be a useful stimulus for classroom discussions with KS2 and KS3 pupils, or for use within peer education work. …Instead of thinking about how we might restrict children’s activities in the digital world, we need to focus on how we build a world that gives them freedom; that equips them with the skills they need to make the most of that freedom, and to express themselves in the digital world. This entry was posted in 2017, BBC, CBBC, Children and Young People, e-Safety, Independent Schools, Online Safety, Primary, Safeguarding, Schools, Secondary, Social Media, Social Networking, Teachers, Vlogging, Young People and tagged Advice, BBC, CBBC, e-Safety, KS2, KS3, Online Safety, Own it, Primary, Resources, Secondary, Social Media, Social Networking, Teaching Materials, Videos, Vlogging. Bookmark the permalink.